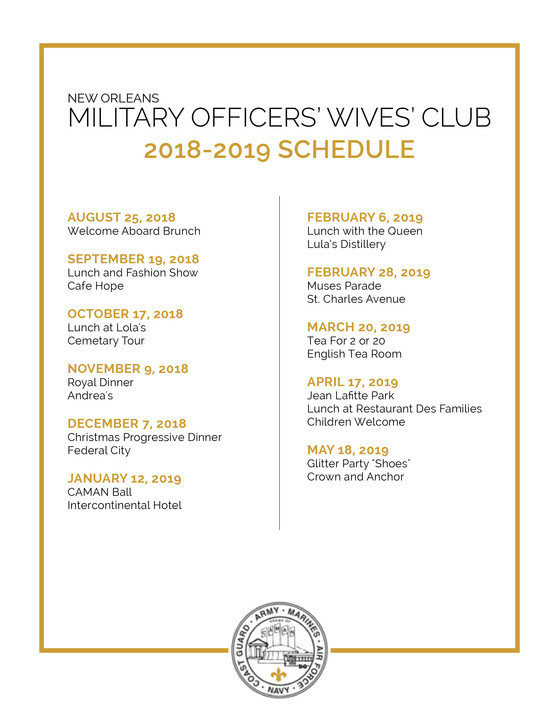 The MOWC is a non-profit organization, whose purpose is to hold social functions for club members and their guests, which foster friendship and encourage the growth of existing ones; to raise funds to support community organizations adopted by the Club; and to aid and assist in community work. We meet the first MONDAY of each month. Meetings are open to all MOWC members. 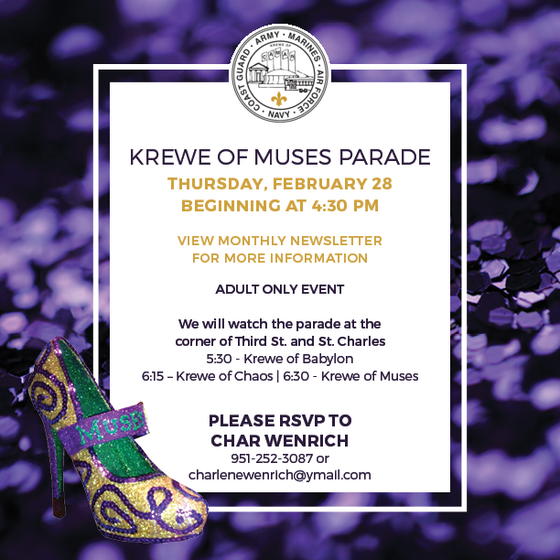 Functions are held monthly and are open to all MOWC members and their guests. Check the monthly newsletter for other events happening throughout the year.